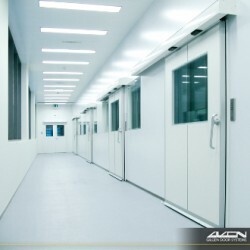 Gilgen Door Systems are world leaders in the manufacture, installation and maintenance of automatic doors and industrial door solutions. 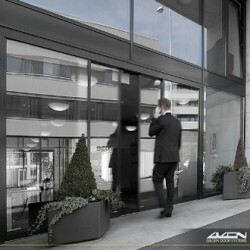 Our products are designed to meet the needs of virtually all types of architectural entrance design. 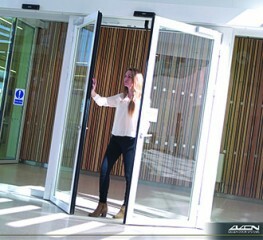 The products ensure, everywhere and in any situation, maximum levels of user friendliness and security to match. 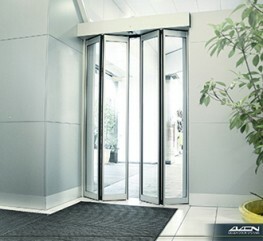 And after installation, our team of service engineers is on call 24/7 365 days a year. 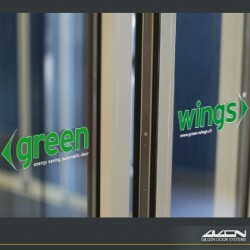 So whether you need security, energy efficiency, user-friendly access or custom design, we will be happy to offer you the right solution.